Considering a water feature on your home or business landscape? Wanting to make a welcoming statement in front of your business or home? Think about adding a water feature to your Gig Harbor, WA. property. Choosing solar garden fountains or small waterfalls can be a wonderful way to make the area more beautiful and inviting. 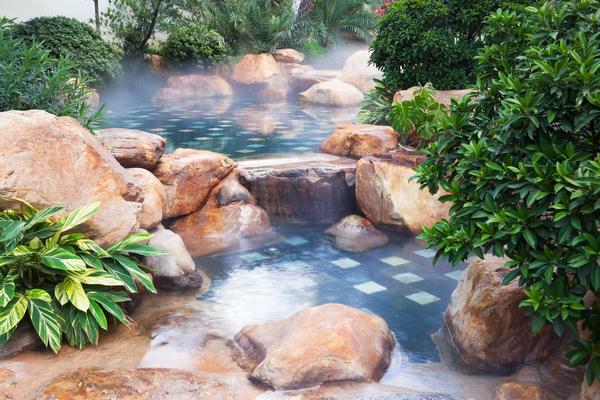 Nasim & Sons is the company offering high quality services for installing water features for Gig Harbor residents and business owners. 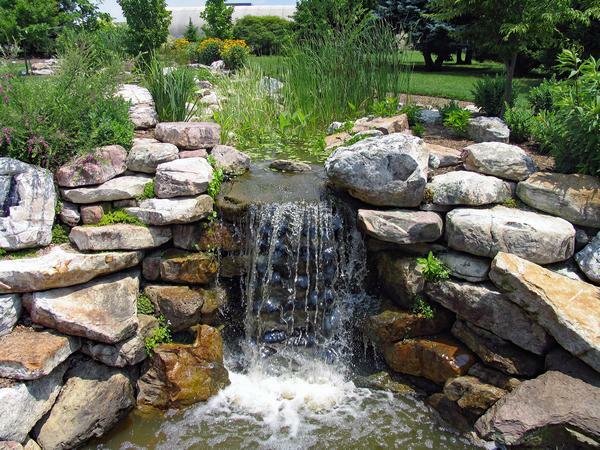 You can trust us as we know how to build water features in any type of landscape. As there are several types of outdoor water fountains, we will install the one that is best suitable for your landscape and your budget. With several options available for outdoor water fountains, you might find it difficult to choose the right one for your landscape. Having professional help in choosing and installing the correct fountain for the area is recommended. You can choose modern outdoor fountains or traditional stone garden fountains for your landscape. Whatever type of fountains you choose, we will ensure that they are installed efficiently so that there is minimal maintenance needed. We also provide service for any water fountain we install. Let us help bring your outdoor water fountain vision to reality. 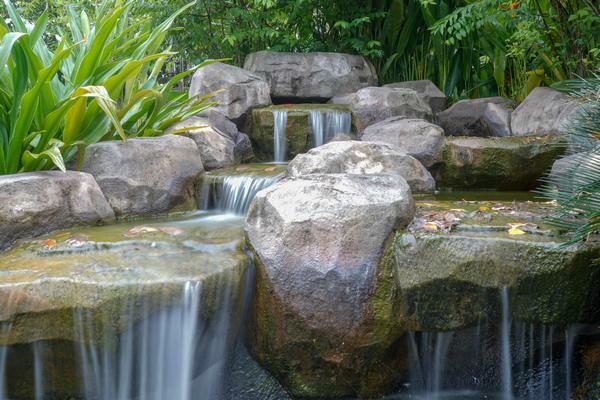 We have several backyard waterfall ideas if you are having difficulty in deciding exactly what you want. Our staff will work closely with you, understanding your vision, your budget, and your timeframe for the backyard waterfall. Feel free to call Nasim & Sons at (253) 777-3881 for the installation of wonderful outdoor water fountains or backyard waterfalls in Gig Harbor.